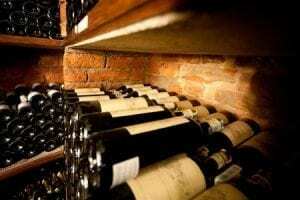 Collectors of fine wine: Our Specialty Wine Storage is Ideal for You! Many people understand the importance of aging wine properly, and most serious collectors have cellars in their homes or condos specifically for this. However, often a portion of a collection is not ready for consumption and needs more time in the bottle to mature. Many of our clients purchase wine futures and would prefer to store them with us while keeping their “drinking” wine at home in the cellar. We maintain our specialty wine storage at approximately 55 degrees F, and approximately 65% humidity. 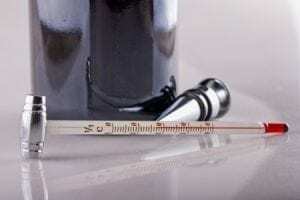 Humidity is important for a few reasons one of which is the preservation of the cork, which could be at risk of drying out and damaging the wine. The light and movement inside the cellars are kept to a bare minimum as to not accelerate the maturation process or disturb the wine or the sediment at all. In addition we store the wine horizontally and have an industrial size back up generator that is hooked up to the city gas line in the event of a power outage. Service Note: Once you have set up an account with us and the wine arrives to our facility our staff with put the wine into the designated unit, and you’ll never have to lift a case. The temperature and humidity controls are monitored 24/7. Wine is one of the greatest pleasures in life, and we take the protection and care of your liquid assets very seriously. You will feel safe storing your wine with us with our 25 years plus experience, and our attention to detail. 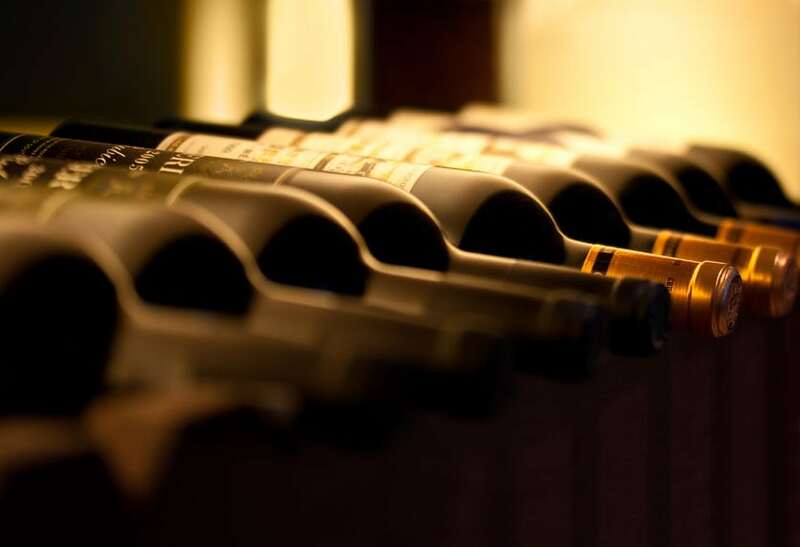 If you would like to learn more about our specialty wine storage services, click here.